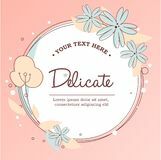 Delicate round flower shape pastel colors Cartoon bea toy colored icon. 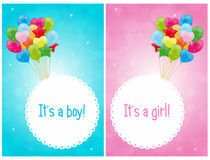 Signs and symbols can be used for web, logo, mobile app, UI, UX Teddy bear with toy, ball, Baby announcement metric card grey and blue color. 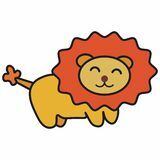 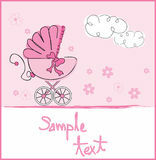 nursery decor Lion in cartoon style Cute funny stork and girl with different childish elements. 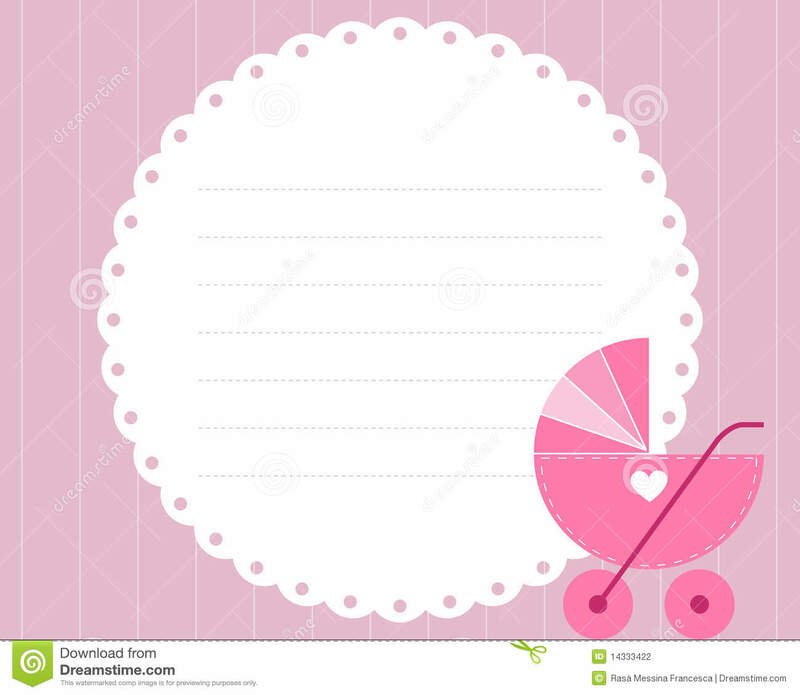 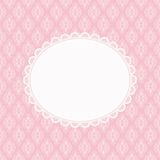 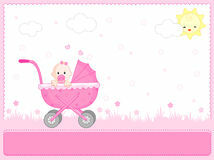 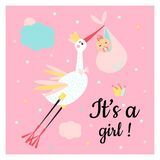 Baby crib toy icon, cartoon style Newborn baby girl arrival announcement gift card with bear and sun Invitation card with blank space for text on pink damask background. 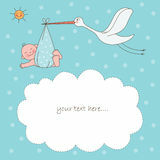 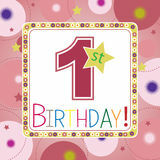 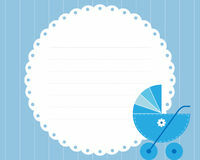 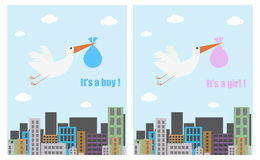 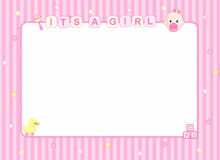 Vector illustration Two baby shower tags for a boy and for a girl.